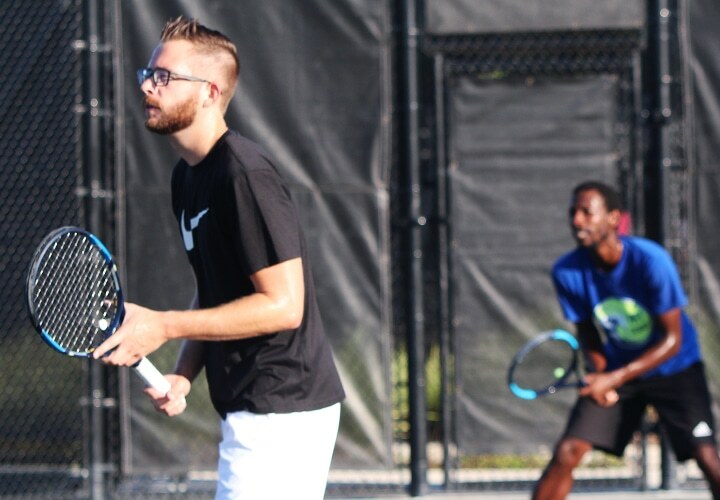 Whether you are just beginning, looking for casual play, interested in team play, or continuing to grow in the game; there are play opportunities for adults of all levels and types of play throughout Florida. We are here to help point you in the right direction. Just starting out? We are here to help. We have guidance for you from basic terminology, finding the best equipment for you, learning the fundamentals of the game, and more! 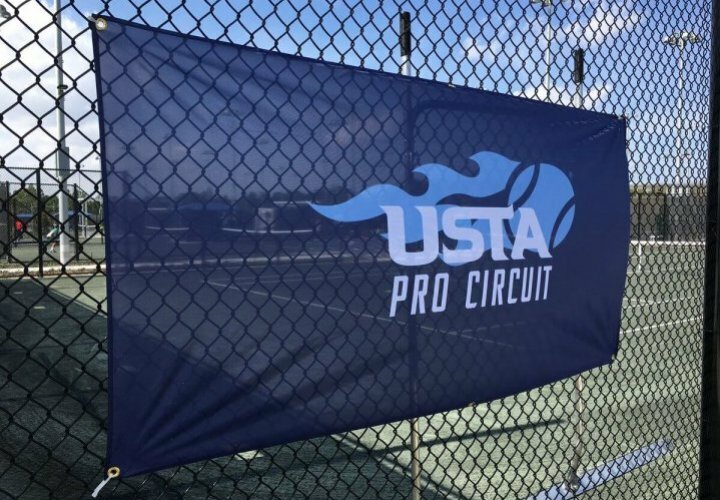 Casual drop-in and alternative fun play events are a great way to get together with friends, meet new people, get/stay fit, and have fun on court. 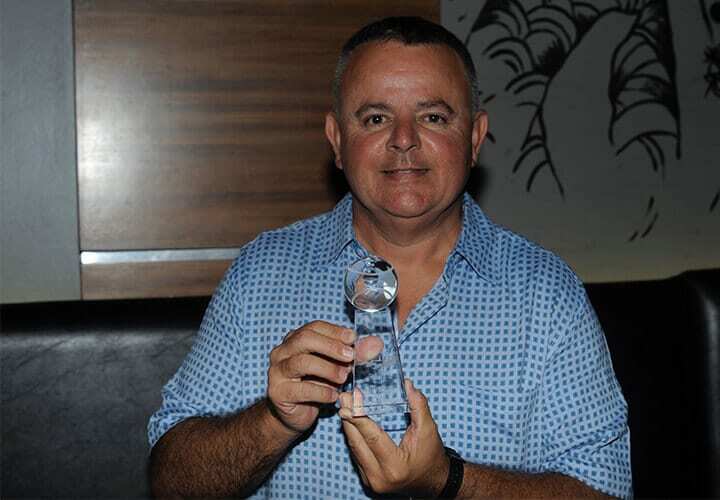 These events are typically informal get-togethers with tennis play and other activities. 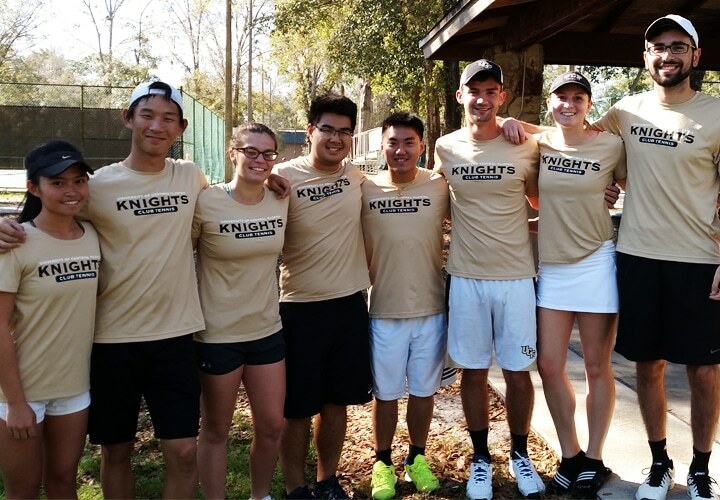 Get Your Tennis Gear and Apparel Online! 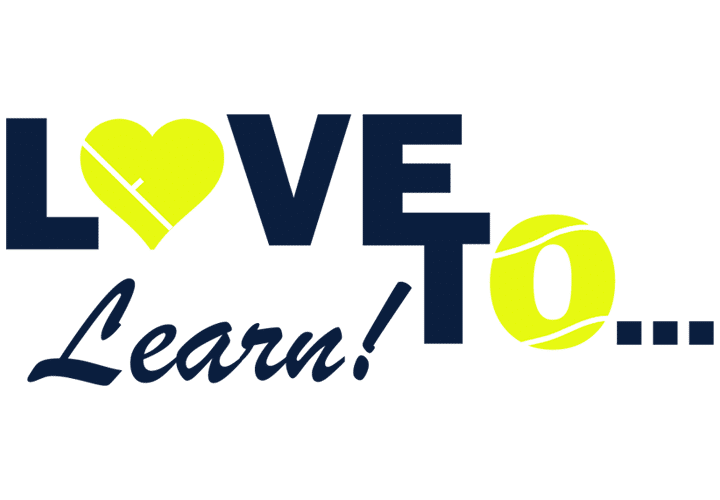 Looking for tennis gear, apparel, and guidance? Tennis Warehouse has you covered. 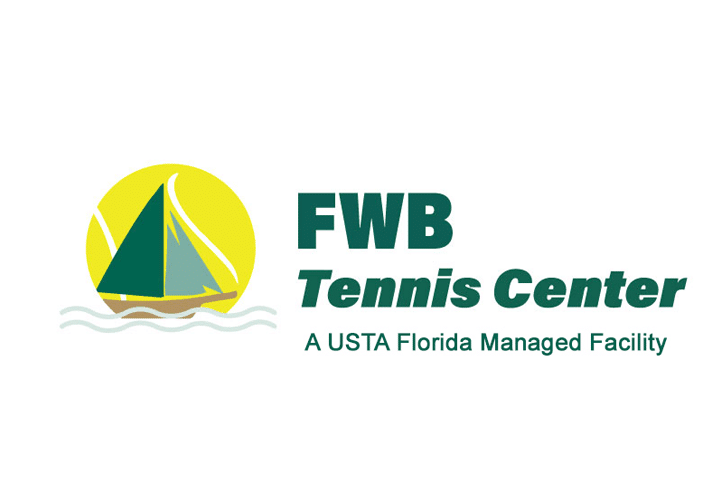 Visit Tennis Warehouse online today! Team play is a great way to get on court for fun competition whether it’s meet-up-and-play in your area, on college campuses, or against others throughout the state. There are plenty of opportunities to play. 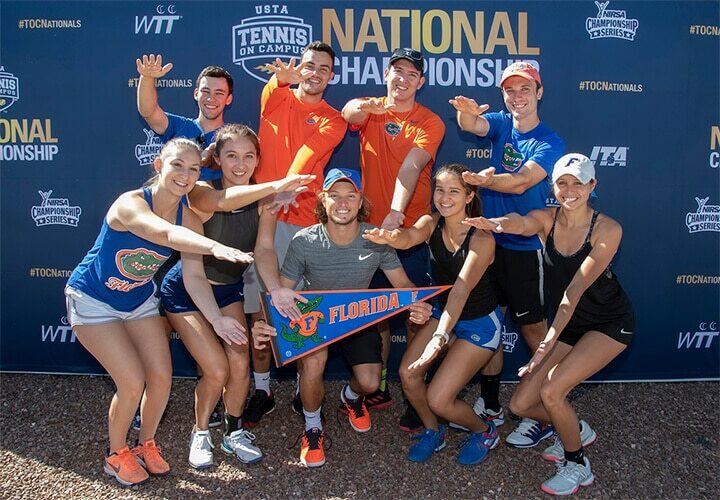 Several College Campuses throughtout Florida host Tennis On Campus Clubs. The Clubs are perfect for staying fit, making friends, and having fun. 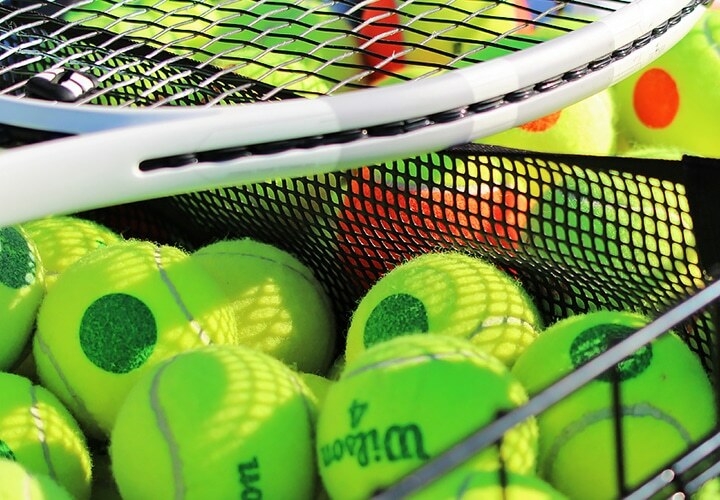 Whether you are just starting out or are an experienced player, the Tennis On Campus program is great for every level. 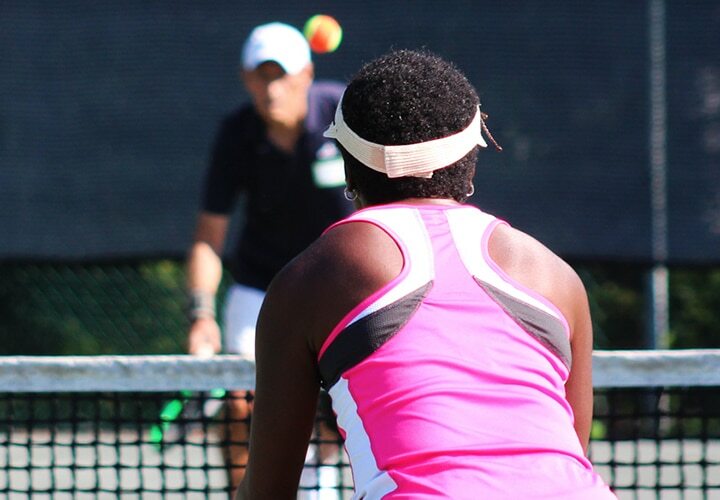 USTA Florida adult social leagues and play events are stress-free, fun, and social tennis. 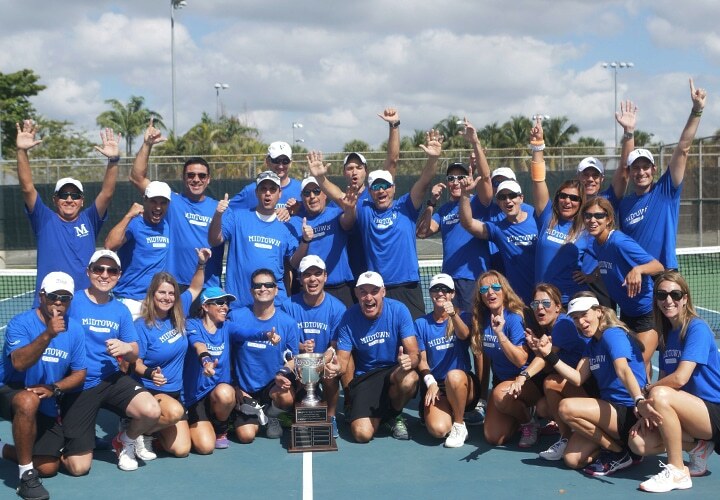 Organized in 4-6 week leagues, or one-time events, social play offers the fun and sociability of tennis without a multiple-month commitment. 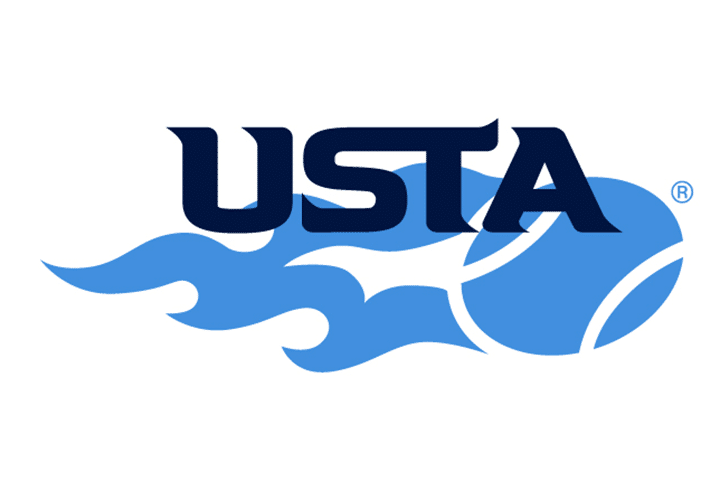 There are USTA Leagues for all ages and skill levels offered throughout the year. Many of which have opportunities to advance to state-level and national-level championship competition. Ready to take your game to the next level? 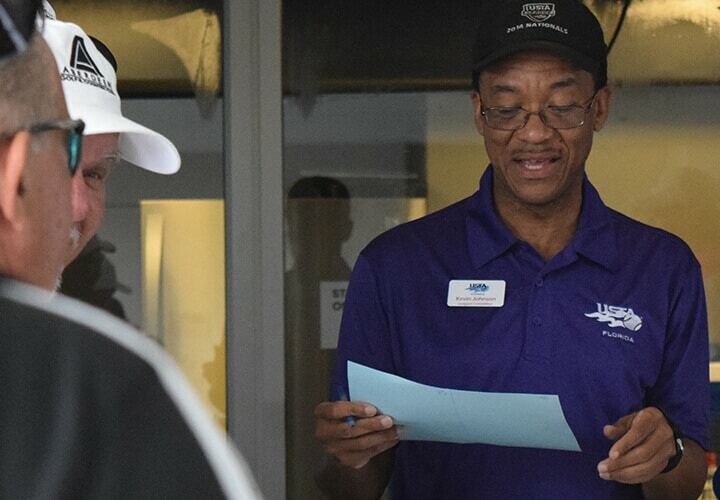 There are Adult Tournaments for Age, NTRP, Family, and Wheelchair Divisions.